Welcome to The Pavilion at Wolf Lake Memorial Park, one of the greatest entertainment venues in the Chicagoland area. Whether you’re a veteran concertgoer or if this is your first visit, the Hammond Port Authority would like to share a few reminders. 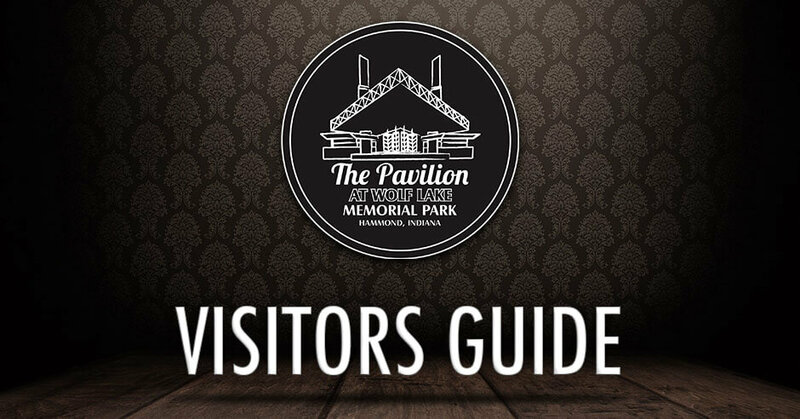 Guests should plan on arriving early to allow ample time for parking and walking to the Pavilion, as well as passing through security. Other helpful hints include wearing comfortable shoes and bringing your own lawn chairs. Most events have limited seating but we have plenty of green space for you to enjoy the show!